The Head Maria 21 junior tennis racket has been made for 4-6 year old players and has a very colourful and fun design which is sure to please and encourage young ones to follow in Maria Sharapova’s footsteps. The racket is light and shorter in length, making it easier to manoeuvre and play with so that juniors can focus on hitting the ball and enjoying their practice. The aluminium racket comes strung with a synthetic string and is supplied with a head cover to protect it between uses. 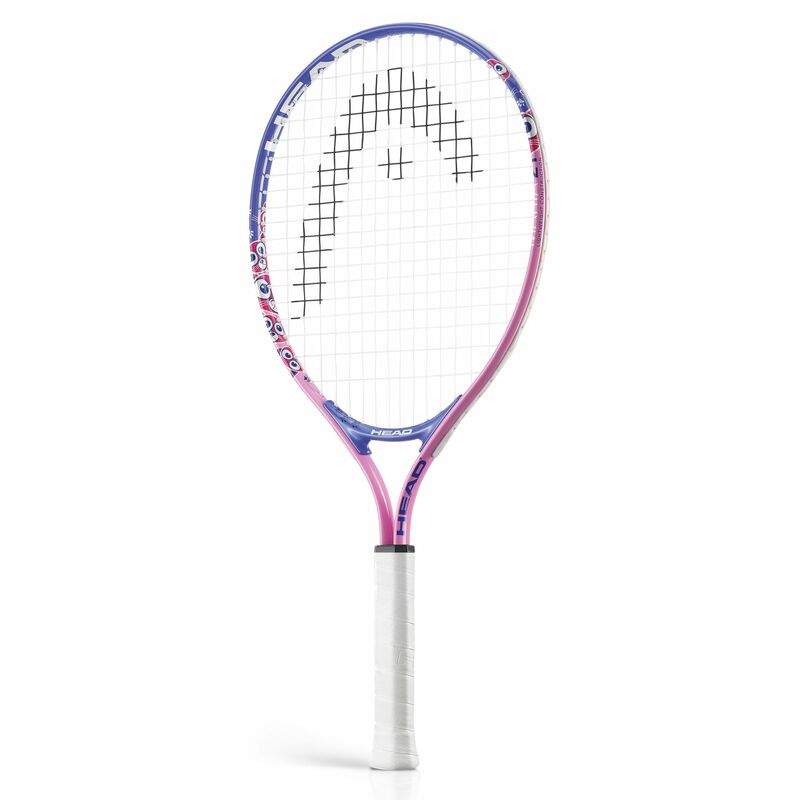 for submitting product review about Head Maria 21 Junior Tennis Racket 2015.